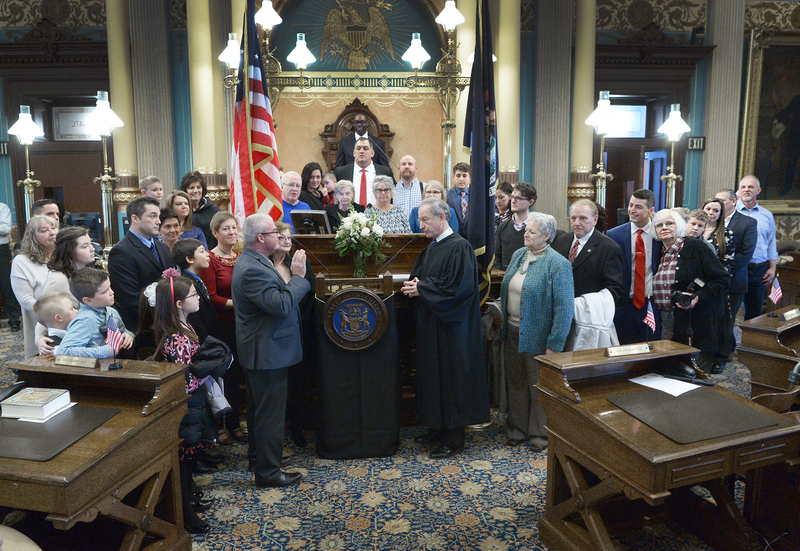 It was a humbling experience to be joined by friends and family as I was sworn in for my first term as state senator representing the 33rd District. My staff and I are in Lansing to serve you. 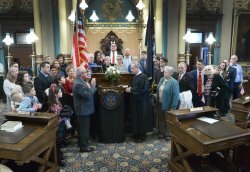 You can reach my office at 517-373-3760 and by e-mail at SenROutman@senate.michigan.gov. The mailing address is Sen. Rick Outman, P.O. Box 30036, Lansing, MI 48909. Please, feel free to reach out. I am happy to be your voice in Lansing and I look forward to hearing from you, and working to keep our state on track. Committee hearings are one of the most important things we do as legislators. The committee process is where the people who are affected by changes in the law have a chance to come voice their support or opposition or simply share their thoughts on an issue affecting the state. Now that the 100th Legislature is up and running, I wanted to share my committee assignments for the new term. • Committee on Transportation and Infrastructure. You can view a full list of Senate committees and their memberships online at www.MiSenateGOP.com. Click on the Committees tab. Warm, sunny weather may seem far away in January, but it’s not too early to think about booking a campsite at a Michigan state park! The Michigan Department of Natural Resources (DNR) reminds campers that many popular sites fill up early, especially those closer to the water. Campsite reservations can be made up to six months prior to the date of arrival online at www.midnrreservations.com. 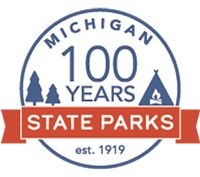 2019 is the 100-year anniversary of Michigan state parks. Find more information on our natural and recreational treasures at www.michigan.gov/stateparks. A state recreation passport is needed for park entry; campsite fees are extra. 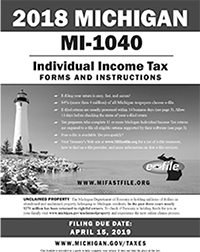 While Michigan’s individual income tax season begins in late January, taxpayers can get a head start on viewing and downloading the state 2018 tax year forms and instructions at www.michigan.gov/taxes. Taxpayers can e-file their state returns when tax season begins at the end of the month at www.mifastfile.org. The Department of Treasury reports that 84 percent of all Michigan taxpayers choose to e-file. Tax officials also note that commonly used paper forms will continue to be available at Treasury offices and most public libraries. 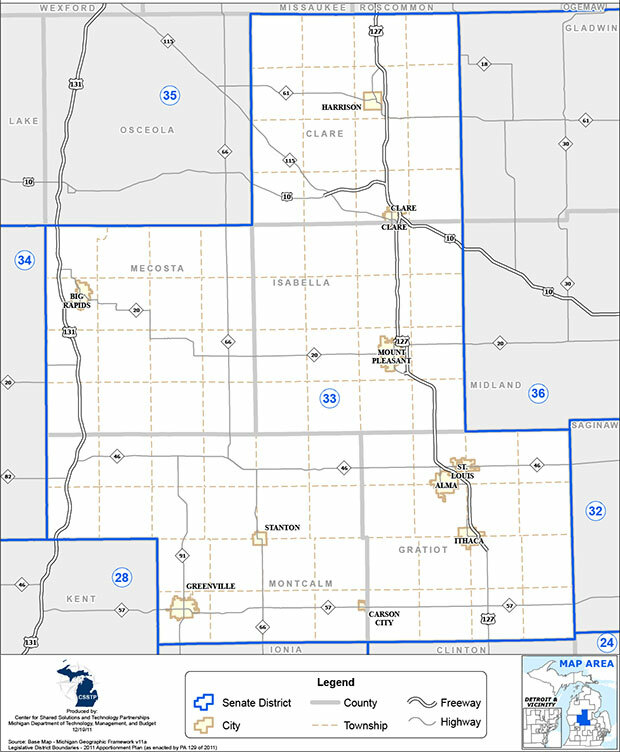 The 33rd State Senate District includes Clare, Gratiot, Isabella, Mecosta, Montcalm counties. Thank you for subscribing to my electronic newsletter! I am honored to represent you in the 33rd Senate District of Michigan. As always, please do not hesitate to contact me if you have any questions or concerns. Please feel free to forward this on to others who may be interested in receiving the 33rd District E-news. You may sign up for it also at my website.